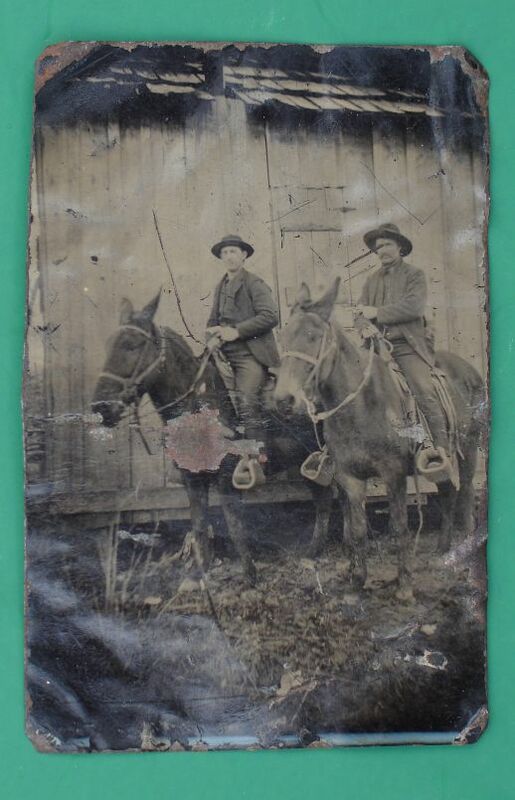 This old image shows two cowboys mounted on horses...correction make that MULES...posing in front of some kind of an old barn or small house. 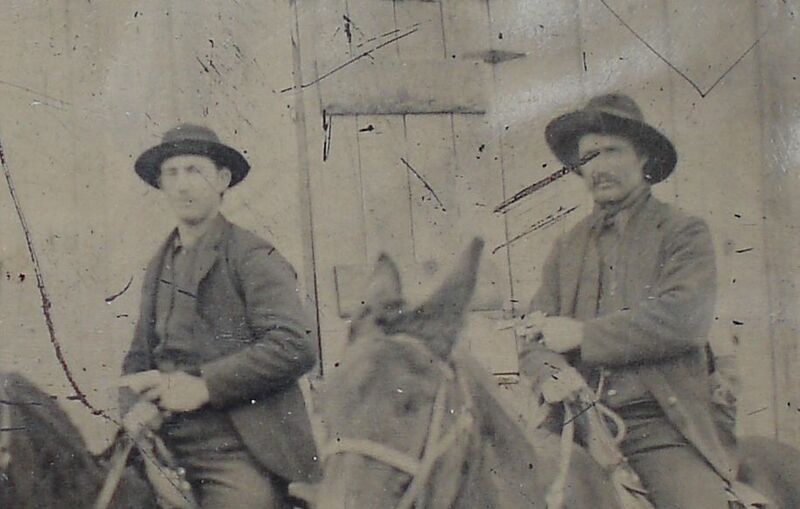 If you look closely, they are holding the reins in one hand while brandishing revolvers in the other. The fellow on the right appears to have a large frame Smith and Wesson revolver. 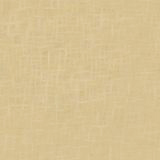 Measures approximately 2" by 3-1/4". Overall condition is fair but the metal plate is poor...bent and distorted. 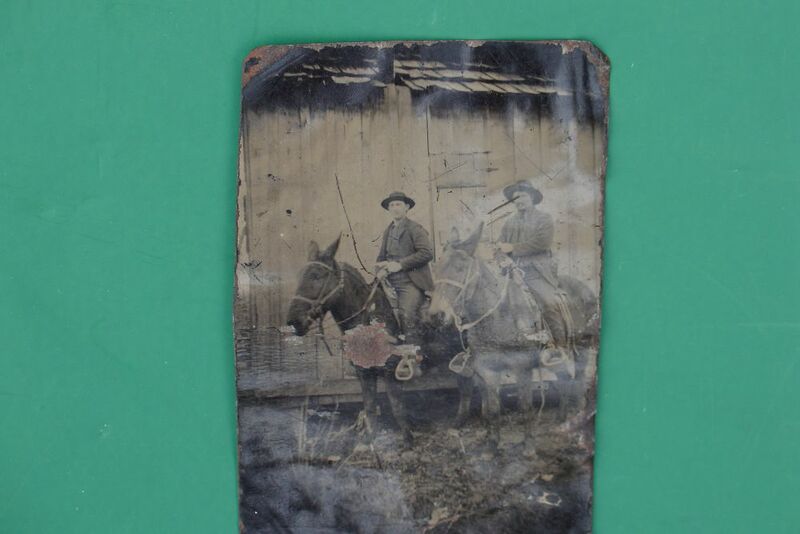 In terms of coverage, the image itself is almost all there except for a spot about the size of a pencil eraser over one of the mules where the image has flaked due to a crease in the tin.